Full discloser before you start to dive into these images. They. Will. Make. You. Cry. 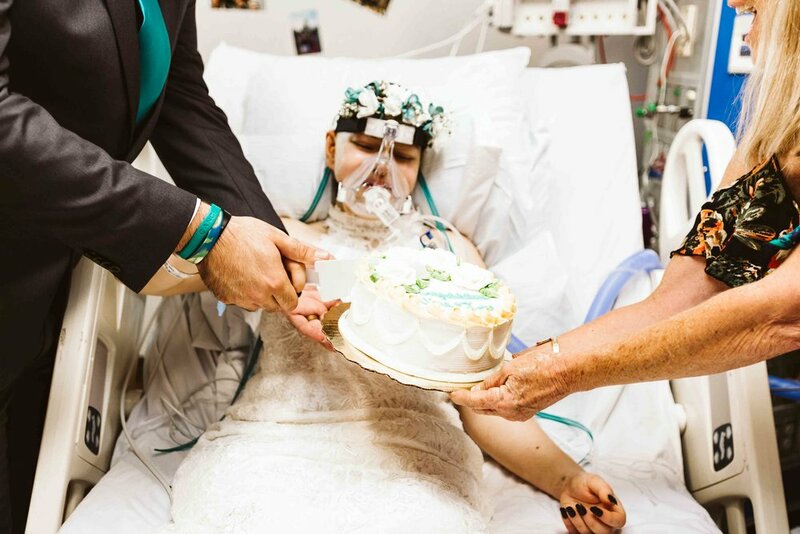 "What is the toughest wedding you've documented?" Hands down, for me, this was that wedding. It was only an hour's worth of shooting time, but a sea of lessons learned to last a lifetime. I usually can withstand any sort of physical stress, from getting injured on the job, to shooting a 16 hour wedding day. While I've cut my foot on coral and lost gear due to the rain. 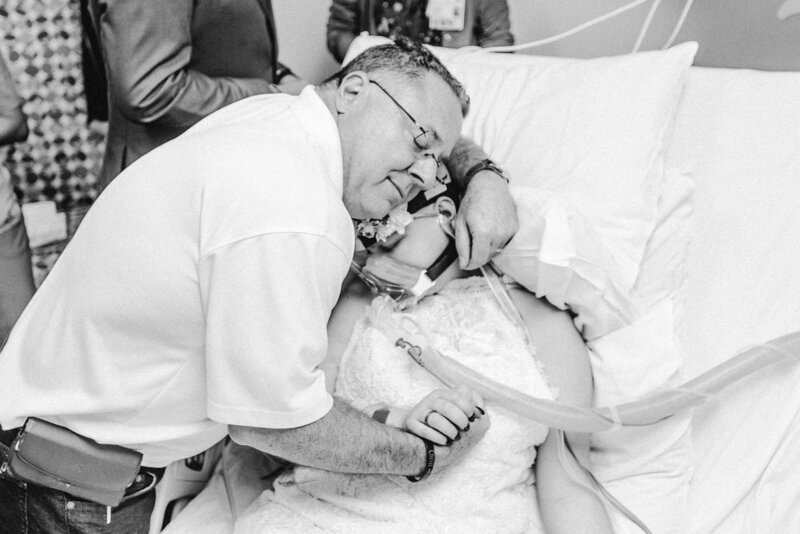 The emotional roller coaster of this one hour celebration of life has got to be by far the toughest wedding I've ever had the honor of documenting. Emotionally, I probably broke down 2 minutes into this wedding, and I had to fight the urge every other minute until I finished my job. And it's moments like these that I hate calling it a "job" because it is my passion and I truly appreciate what I get to do for people. This wedding is not just another number for me but a new standard for my life. 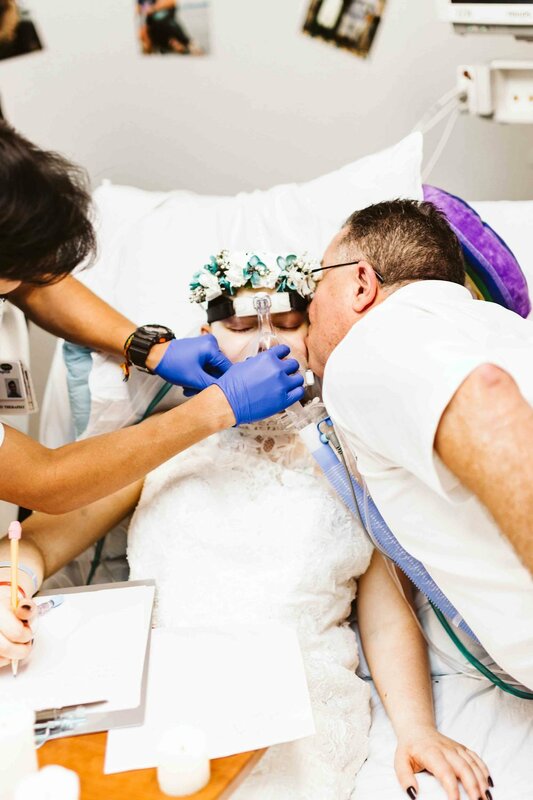 At 2:45 PM on Labor Day, I get a message from a close friend about a 19-year-old bride who has cancer and was told she wouldn't make it through the night, so they had to move her wedding day to that very day at 5:00 PM. Unfortunately, the original photographer was unavailable for that day, due to the last minute change. My friend who got the original inquiry couldn't do it and it broke his heart. While I know that he would have been honored to have captured it himself, he was unavailable and blessed me with this opportunity. Little did I know that this one day, this one wedding, and this one bride would change my life forever. I dropped everything I was doing since I was 30 minutes from home. I ran upstairs, took a shower, changed, and grabbed my gear. I bolted out the door to St. Joseph's Hospital. 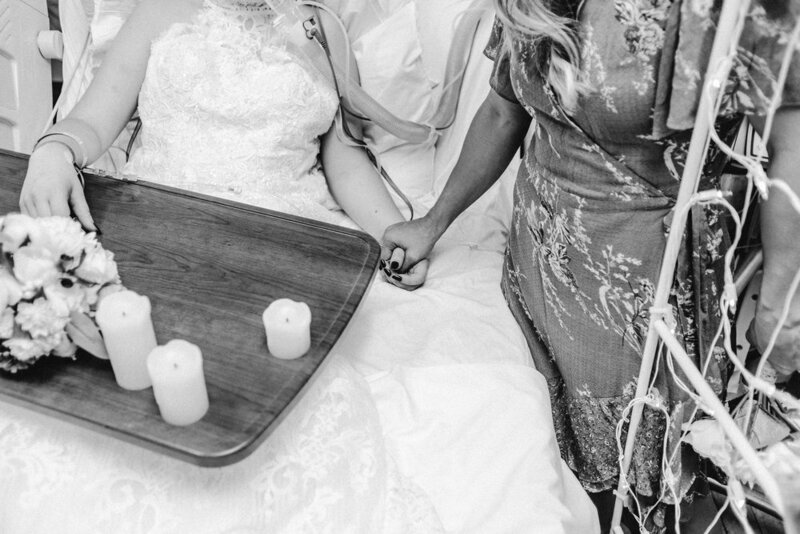 The ceremony was originally going to take place in the small chapel within the hospital, but unfortunately Nina was too frail to walk down the aisle. 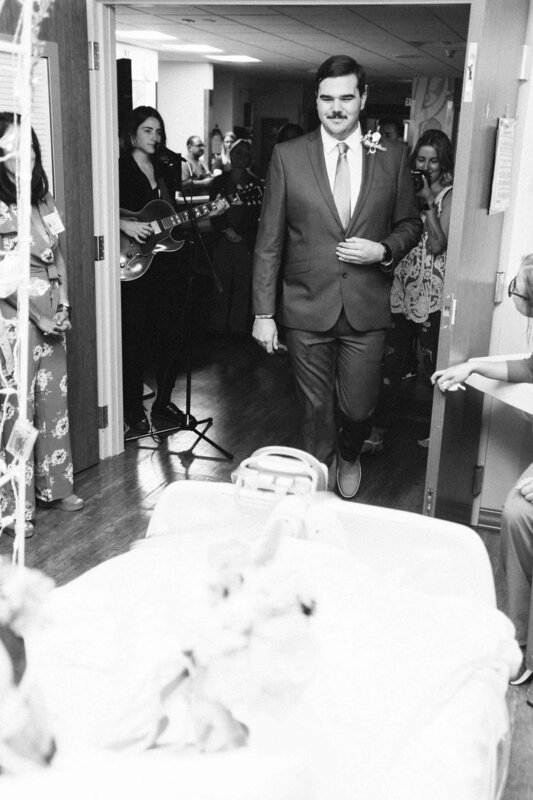 So, we had to set up the ceremony location directly in her room inside the Pediatrics Intense Care Unit. 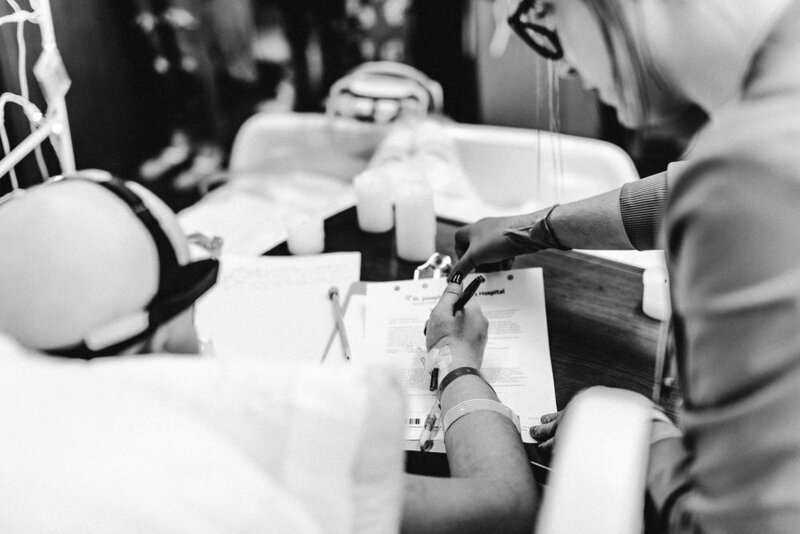 Once I got to PICU, It didn't seem silent or sad. Everyone was full of life, smiling, laughing, making jokes. 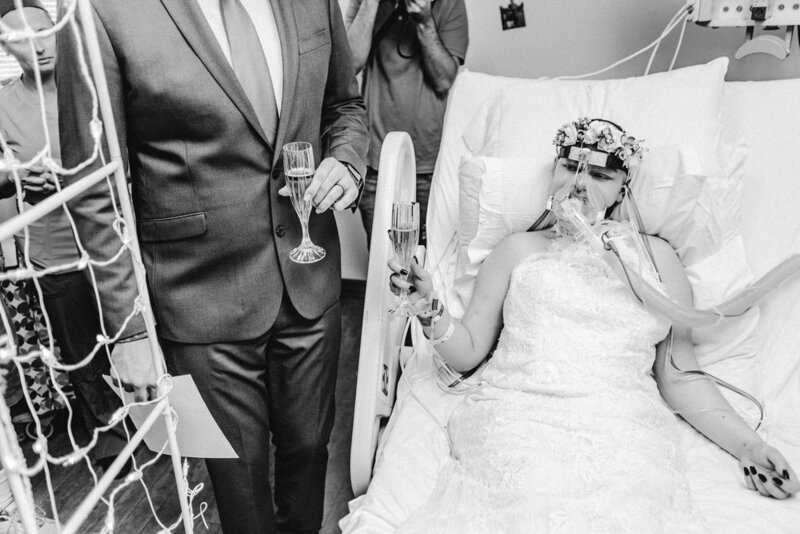 It was as if there wasn't even an illness present in this equation and everyone was there to celebrate another magical love story. After a little while, reality started to set in. Here are two people, Nina and Joey, 19 and 20. 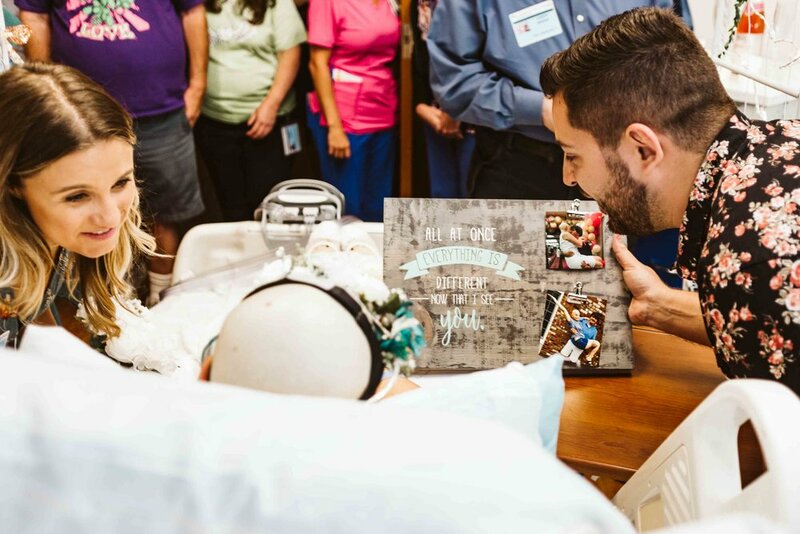 These two amazing young adults met way back at camp as kids, as they grew alongside each other and fell in love with one another, they dreamed to one day grow old together. As the years passed and their friendship turned to love, the reality of growing old together became a faint dream. 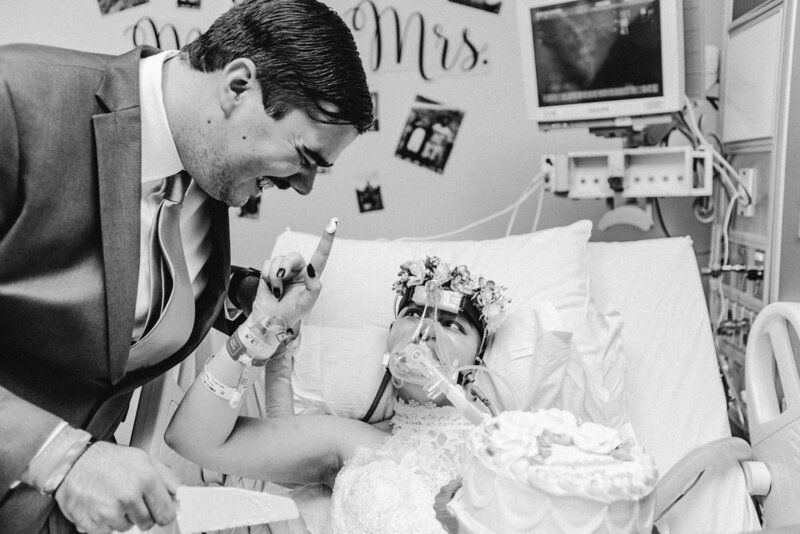 Nina was diagnosed with terminal cancer, and she shared a lifetime of memories with Joey on her short existence here. Now, Nina just wishes to pass as a happy wife, surrounded by those who love her the most. The morning of the event started like any other rainy, hot Florida summer day. The torrential downpour of the storm only set the tone for the future. It was a sign from the beginning. Shocking but in the best way possible, the wedding itself was not reflective of what the weather was outside. 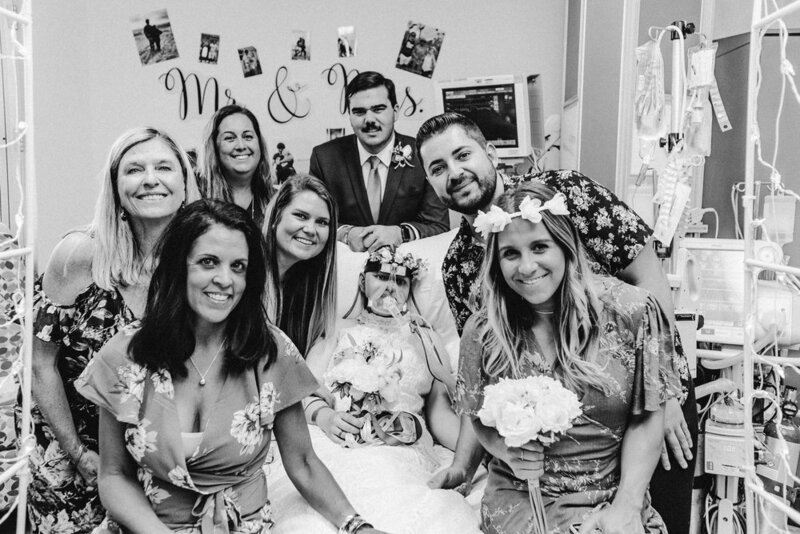 The room was decorated with medical equipment and monitors, surrounded by photographs of the memories and adventures that Nina and Joey made throughout their lives. Please understand that this is not your traditional wedding. So if you are thinking that it was decorated with mounds of florals, it wasn’t. But, this is not what this wedding was about. Nina was lying on the bed, already in her dress. 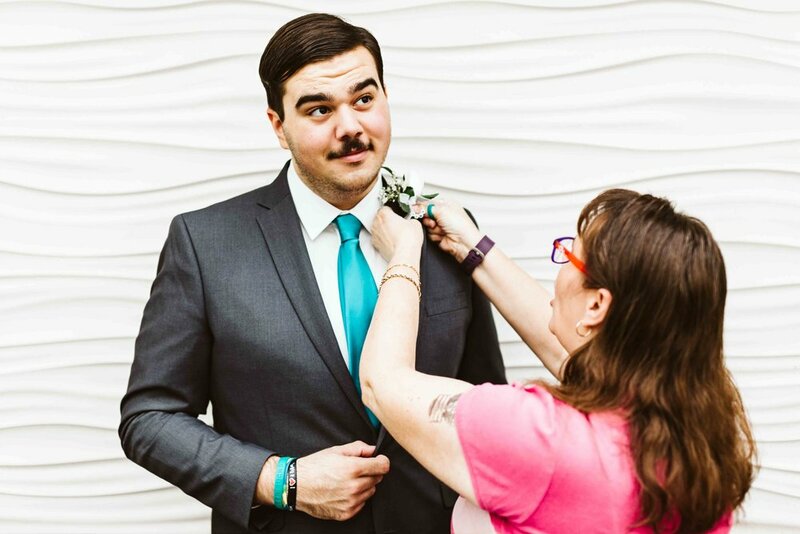 Joey, getting ready to be with his bride. 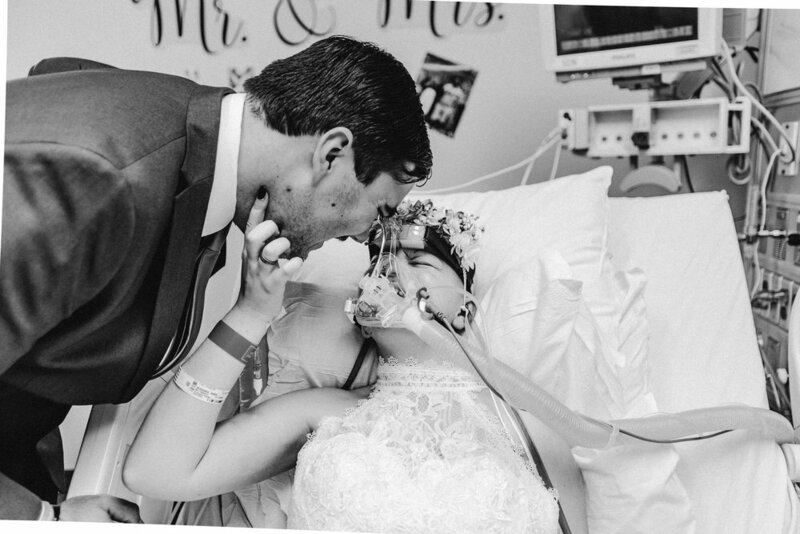 It wasn’t about how grand this wedding decor was, but about how grand their love for one another is. The smell of fresh rain filled the air. 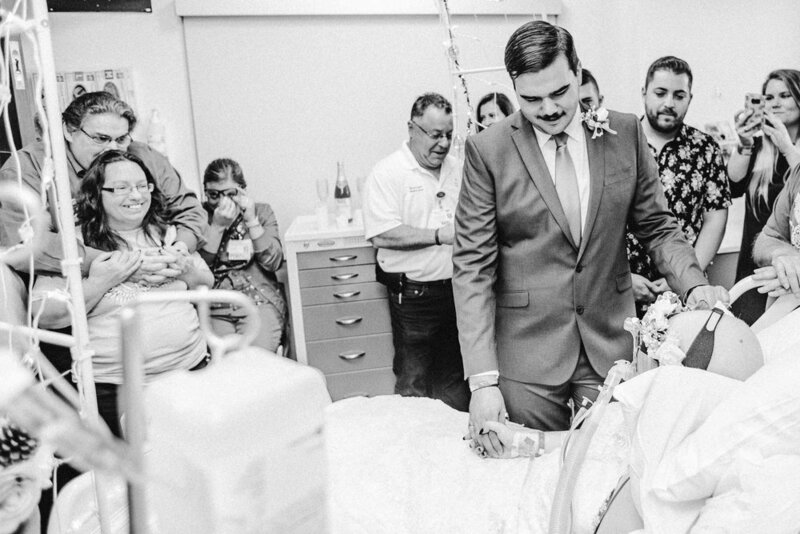 I wish I could remember the vows that were exchanged, but my heart was pounding so loud I couldn’t hear anything. Whatever Joey said to Nina, it made the entire room sob. And, while Nina was not able to verbally express her love for Joey, it only took a look to bring him to his knees. He knew. It was the kind of love where no words have to be exchanged to know what the other person was saying. The kind of love people only dream of. 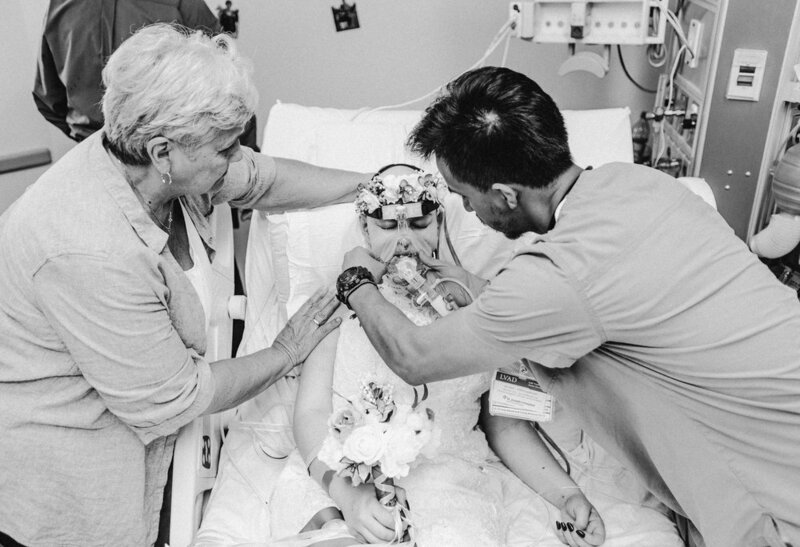 You can see her dying wishes where to be surrounded by those who she loved the most and those who loved her most. So obviously her family was there. Her mom, dad and close relatives. Exactly before this moment, I was going through one of my most darkest days in a long time. 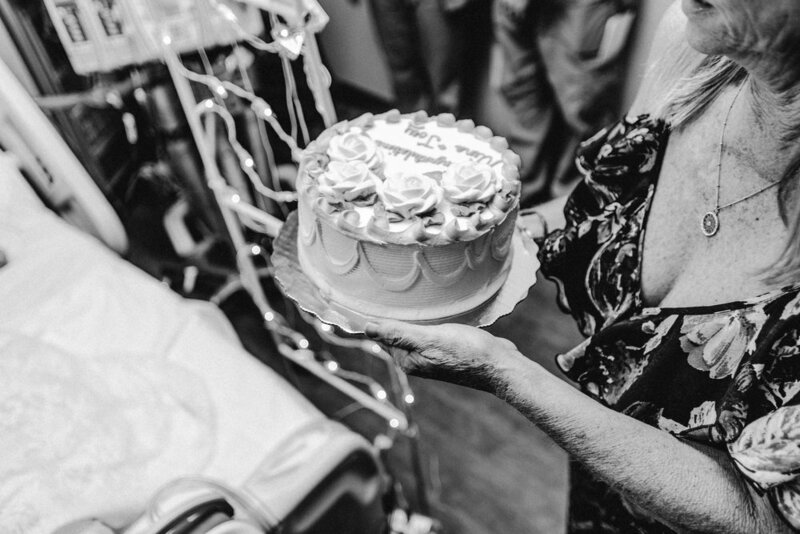 The 24 hours leading up to this wedding day was a series of woe is me, fueled by alcohol and pity, and it brought back one of the worst days of my life: The death of my father, last Christmas, where he unexpectedly passed from pneumonia. An overwhelming feeling of dread, anger, and hopelessness pumped through every vain in my body. Honestly, I was broken... I was at my friend's apartment seeking a band-aid for my problems. I was having professional problems with a combination of never getting closure for my father's death, since he passed in India while I was here in Tampa. I wish it didn't take a visual tragedy for us to appreciate life. For us to grasp how unexpected life can be and how short it really is. My friend said it best, "If all you take away is, that whatever is holding you down at this exact moment it's not worth dwelling over. Live your lives for those who can't live for themselves. This young woman is 19. She is living her best life. Don't take your life for granted. If you are reading this, you are blessed. Learn to let go of these petty little things. Now go out and live." Nina's presence, Nina's energy, and Nina's love for life comforted and healed me a million times over. I only wish there is someway I could repay you. Nina, though we only met that very day and by the time this blog post goes up, you may not be with us. Please understand the amount of love, the amount of appreciation for life, and the endless lives you've touched on this Earth due to your circumstances. We are forever in your debt. 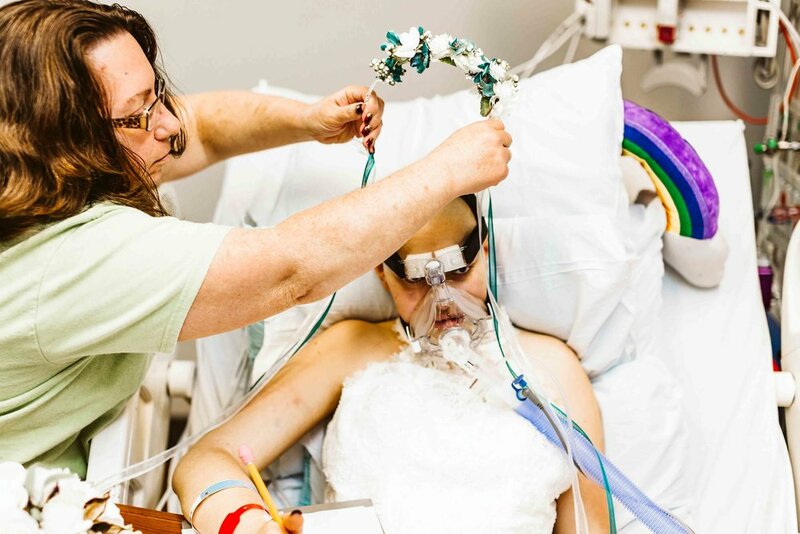 Update: On September 6, 2018 Nina passed away and is now pain free. 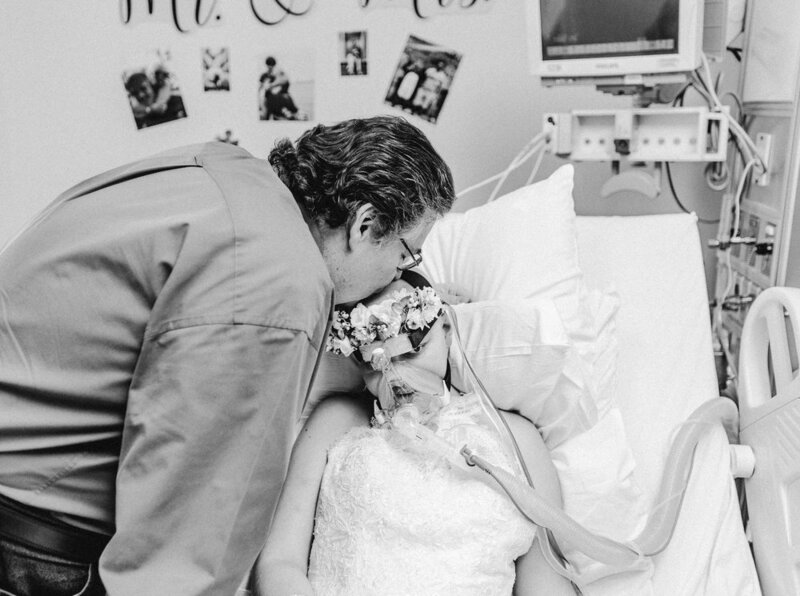 Before she passed, Nina had a bucket list of goals that she wanted to turn into a reality. Currently, Joey is doing an incredible job at keeping her spirit and memory alive, and has asked for our love and support in helping to kick her bucket. Please support their Facebook page, The Chronic Travelers, at https://www.facebook.com/TheChronicTravelers. I also want to take the time to give thanks to The Children's Cancer Center. Without their support, all of this would not have been possible. The Children's Cancer Center provides emotional, financial and educational support for children and families battling childhood cancer. You can reach out to them at childrenscancercenter.org. “I just want you to know that I love you and I always will, that the past 450 days of dating you have been some of the best days of my life, and the 2 days 15 hours and 23 minutes I had with you here as your husband were magical. I will always love you, you will always be my beautiful wife, and you will always be with me.